Life of a Catholic Librarian: Tea Time with Tiffany #45 - Who doesn't love dancing in the summertime? 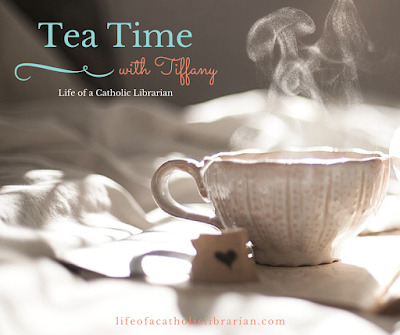 Tea Time with Tiffany #45 - Who doesn't love dancing in the summertime? But still fun! Some spiritual life and book club updates, then a quick rundown of my upcoming summer dance season. It's always an adventure! 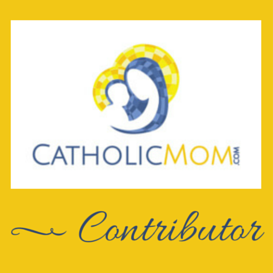 Don't forget to vote for the Catholic Book Club book! Summertime dancing escapades! Here is last summer's edition. One never knows what amusement the future could hold! What's going on with you this summer dear reader? Do you have musical advice for my solo! Do write in! If you love to read, you'll love this!